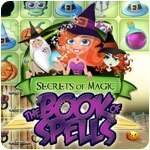 Secrets of Magic - The Book of Spells Game - Download and Play Free Version! Victoria needs your help to master the art of witchcraft! Dive into a magical world of witches and wizards! 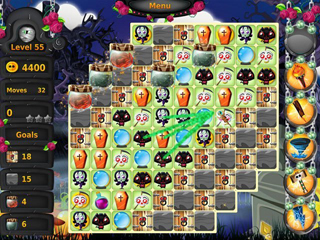 Travel through magical lands and help Victoria collect unique items along her journey to become a witch so she can save her parents from the Evil Witch. 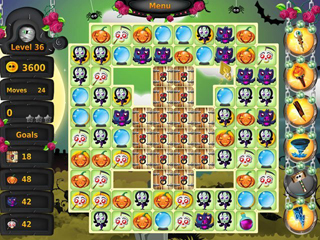 Learn from the ancient Book of Spells in this engaging Match-3 game and prove your skills in the Challenge mode.